Did you ever wish there was someone who could whisper all the words that your soul longed to hear and dreamed would come true for you? This wish comes true every time you and I stop. Pause. Look and listen. Every tree that stands at attention – still in winter. 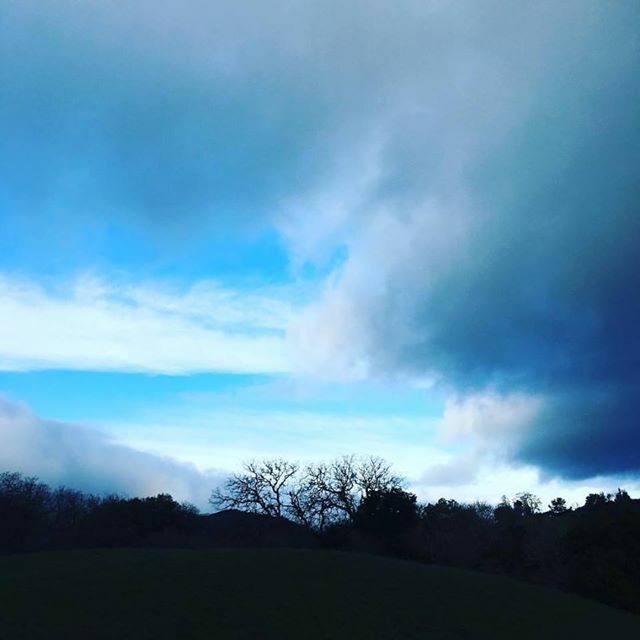 Every sky that moves across your horizon, as the clouds of winter, heavy with rain, quietly sway. Yes, it’s God’s whispers for you. Just between you and me, I’m listening to all that my heart wants to believe – yet doubts want to crowd in and blow all God’s whispers away. Don’t be afraid. God whispers in return. Nothing can chase away my love for you. Just stop. Pause. And listen. You’ll find it to be true too. There. In your heart, do you feel it? There. In your hand, do you see it? In my morning walk in spiritual whitespace, seeing God’s quiet poetry on this morning’s wintry walk brings peace to my soul. Don’t you love how trees soothe the soul? Don’t worry. My promise to love you will never fade. It’s Soul Rest Monday. Let’s pause. Share as you feel moved: a prayer or a thought as we begin the week. Just between you and me. Can you pray for me? I’m stepping out to be God’s beloved. Just as I am. 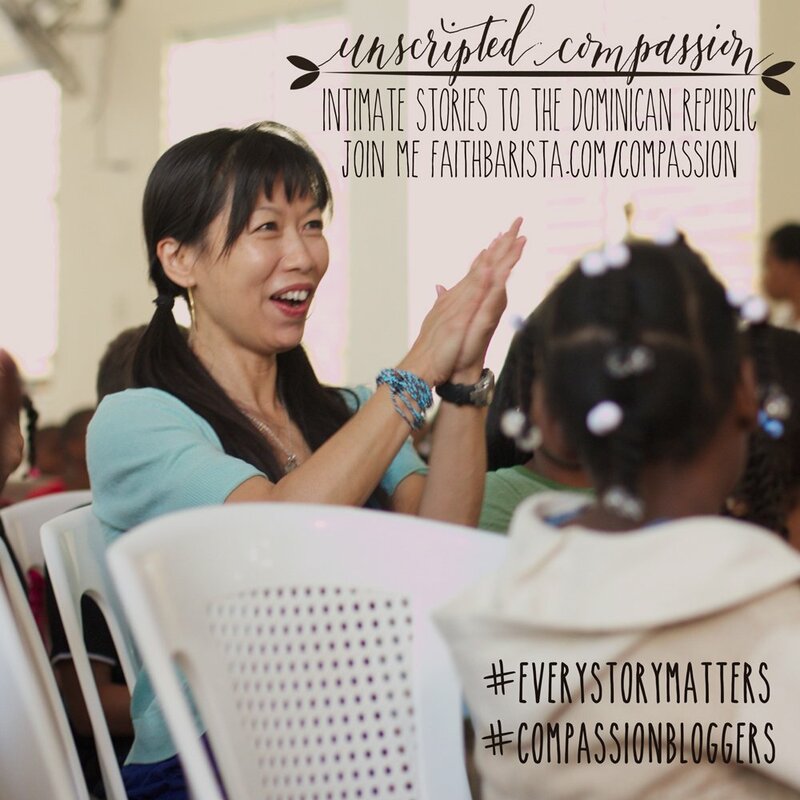 I’m speaking and leading two special weekend retreats. Are you near Gettysburg, Pennsylvania? 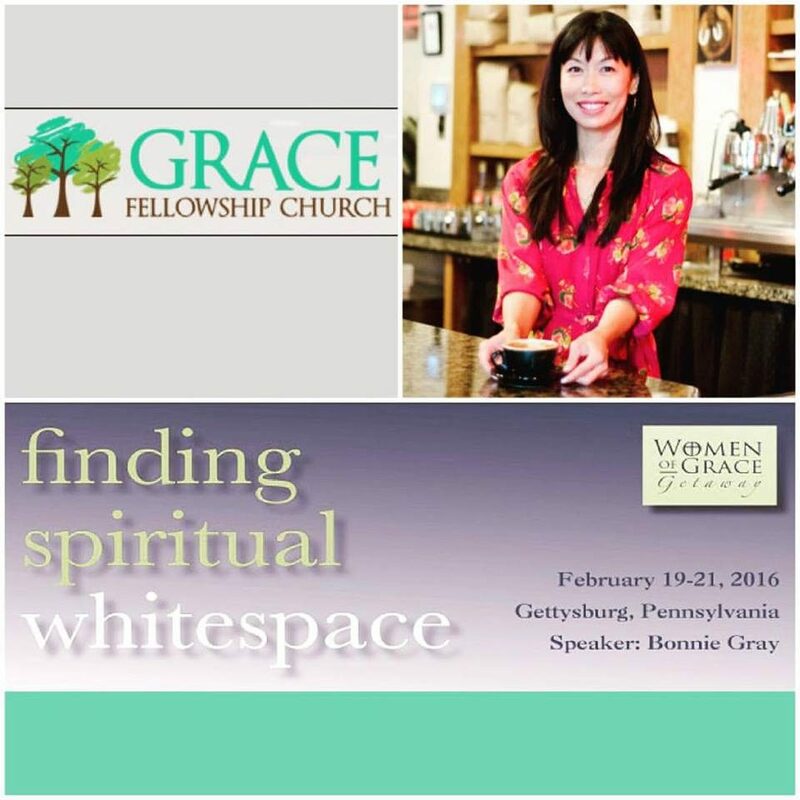 I’m speaking and leading a Spiritual Whitespace Retreat for the beautiful women of Grace Fellowship Church next month 2/19-2/21/16. 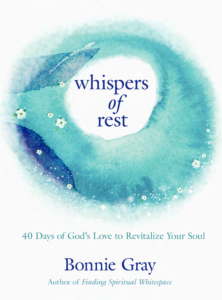 I’m planning a soulful weekend to refresh your soul, uncover your story and experience God intimately. I’d love to see you. 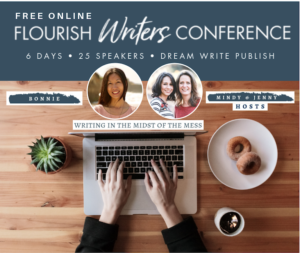 Register at http://www.gfc.org/women. Invite a friend! It’s going be a special time together & I’m so excited. First time in Gettysburg. 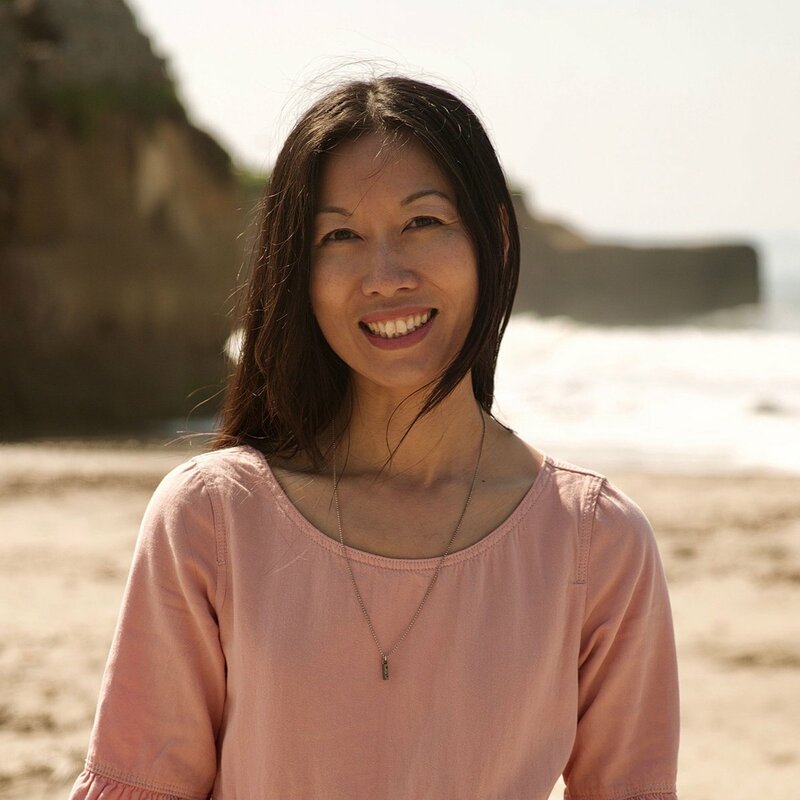 I’d love to share the journey with you! ? Invite a friend! ? Make time for you. for God. journey with others. 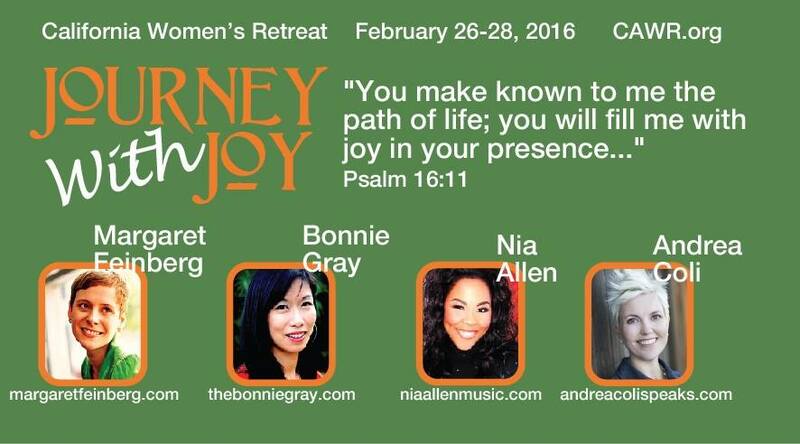 I’m so excited for this special getaway for your soul! Joining Margaret Feinberg, Nia Allen & Andrea Coli. Dare To Be Soul Happy: What Does Happiness Mean To You? If I was anywhere near an event you spoke at I would drop everything and run there! This morning’s post was what I needed. Thank you. Thank you for your willingness to be vulnerable. 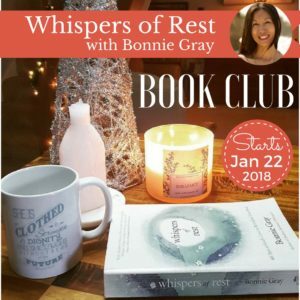 “God’s quiet poetry” — love that phrase, Bonnie. He’s all around us in creation, in his people, in our souls. But it requires intentionality on our part to hear the poetry, to enjoy anew his everlasting, unfailing love. Thank you! 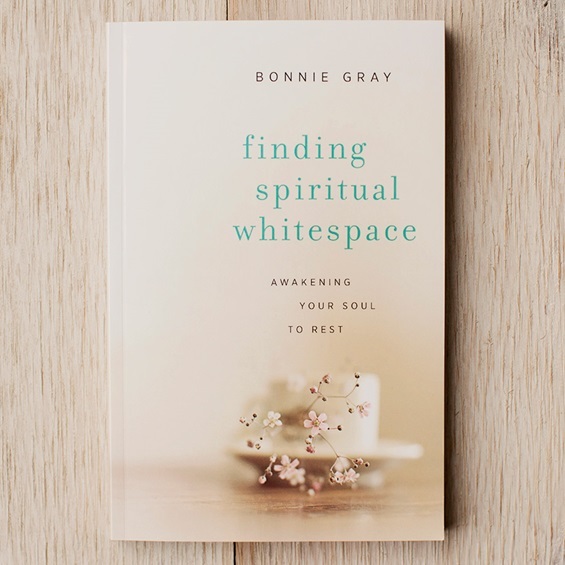 Lifting you up on your journey, Bonnie! I love “God’s quiet poetry.” He is the great poet who has penned our lives. Thank you for a breath of fresh air today.